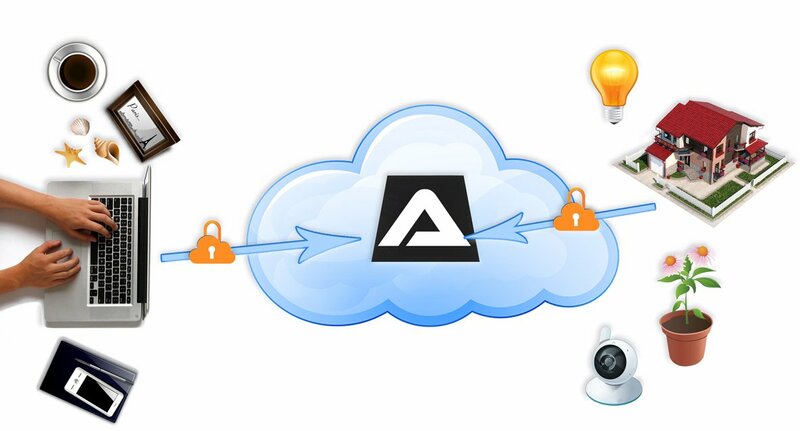 Attachix: attach your devices to the cloud! We are in limited beta testing phase! Devices that can control and monitor your home remotely have to be secure. But most of them aren't. If you expose these devices directly in Internet where every hacker can reach them then you should really start worrying about it. Attachix creates the secure connection between you and your devices so that you can control them using enterprise grade end-to-end encryption. Any device that is running an operating system on it can connect to our service. We use established tools to communicate and you can start using them on your wifi camera or mini control center right away. Want to share some of your devices with friends or the world? Want to show your WiFi camera overlooking nice mountain peaks? Or share the temperature in the meeting room? Attachix allows you to do this without worrying about unpleasant surprises. Apply for our beta phase and we will send you invitation as soon as we have a quote for you. To speed up the invitation please fill the form below. We are still in limited beta phase. Make sure that your registration is confirmed.